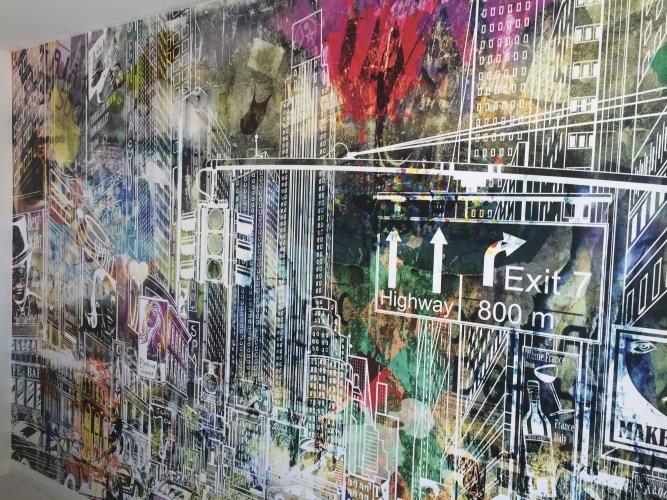 Wallview are leading experts in the installation of Wallcoverings and Murals. 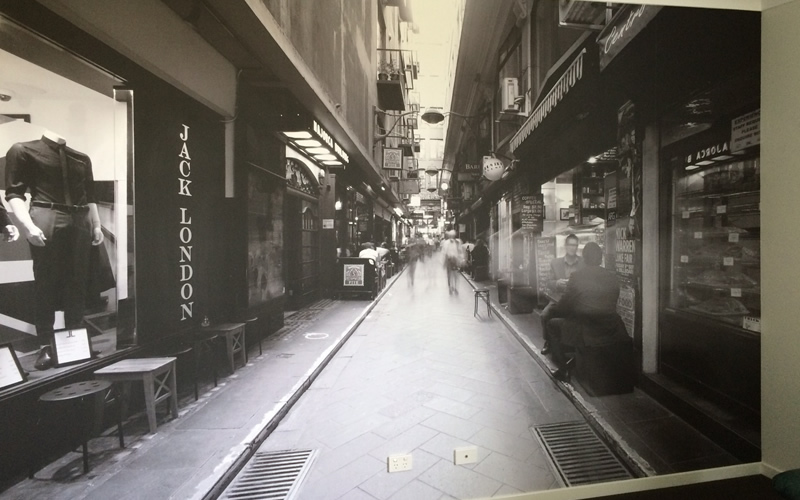 With over 25 years experience working in London and Sydney and now based in Perth WA. 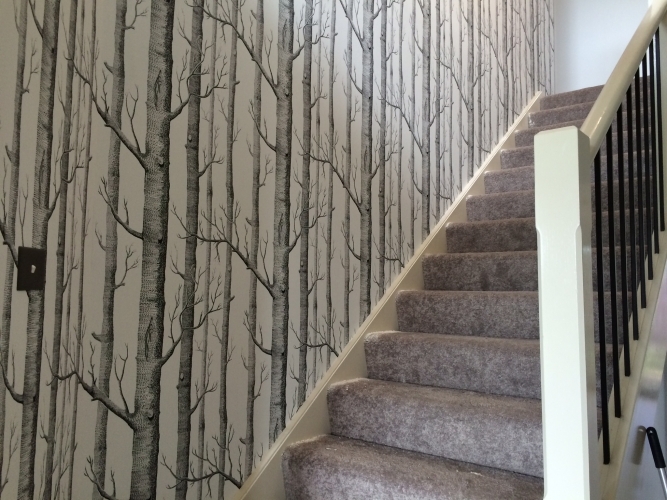 We are highly skilled in hanging all types of wallcoverings and offer a free online non-obligated competitive quote. Our wealth of experience enables us to provide you with a high quality finish and a 100% satisfaction guarantee on all our workmanship. Visit our Facebook page to view samples of recent installations. 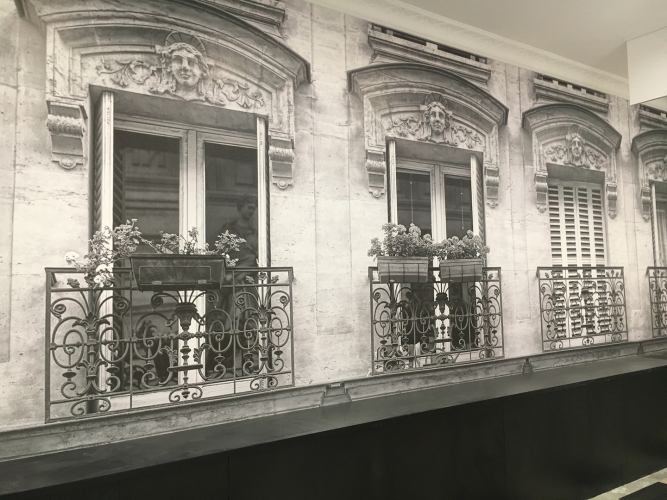 Wallview Wallpaper Installations Perth can help you measure your feature wall or room, advising on room preparation and planning to get the most from your wallpaper. 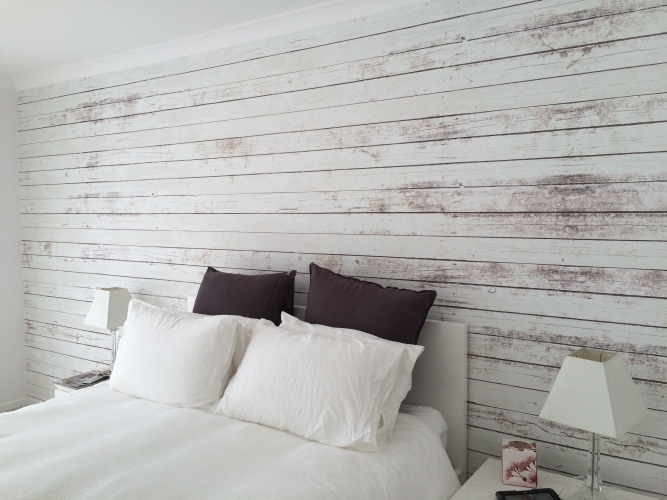 Every single wallcovering that we install in Perth, is done professionally and courteously with care to your property. 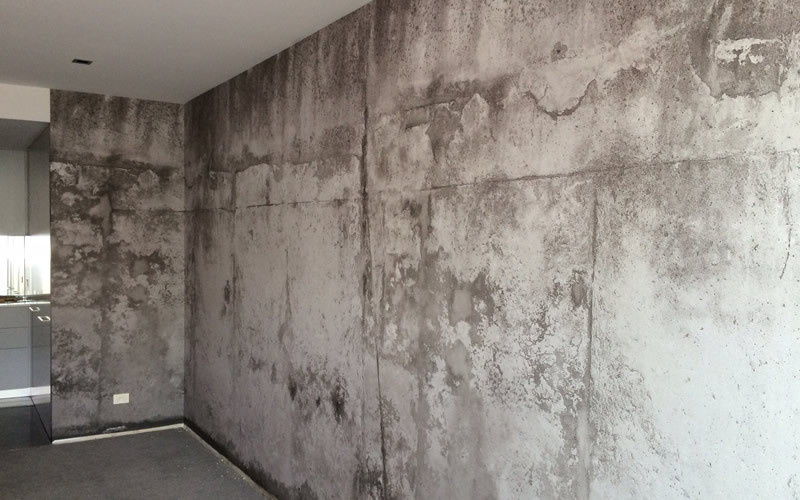 We pride ourselves on high quality installation finishes. 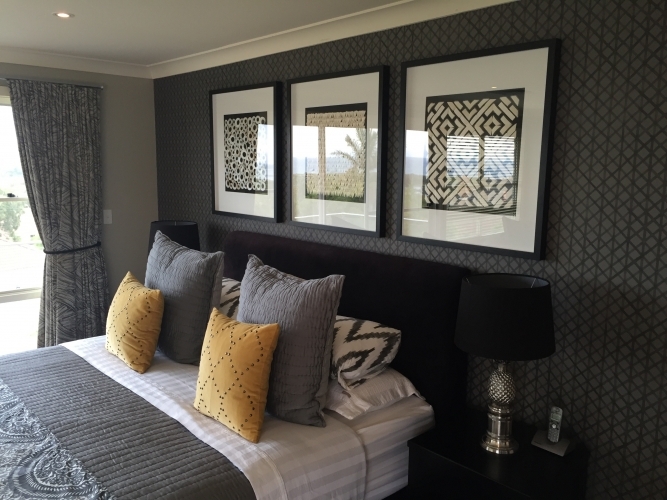 Wallview is Perth based, specializing in the installation of wallcoverings & murals for both residential and commercial customers in Perth and surrounding areas. 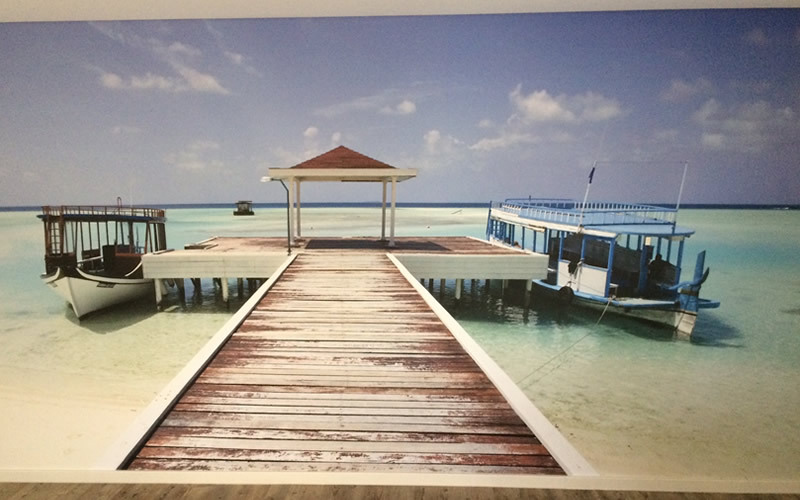 We are highly skilled in hanging all types of fine quality wallpaper, textiles and wall murals including handprints, silks, fabrics, grasscloth, glass bead, digital prints, flock, metallic papers, and commercial vinyl. 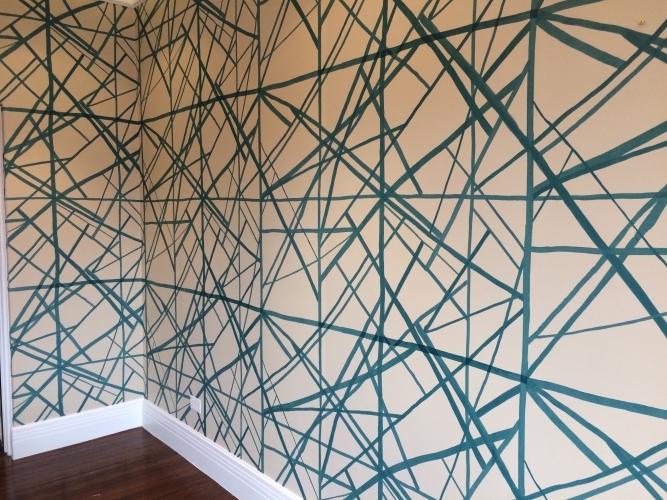 Your wallpaper will be installed professionally using laser guides to accurately align the patterns. All cuts are made with precision. 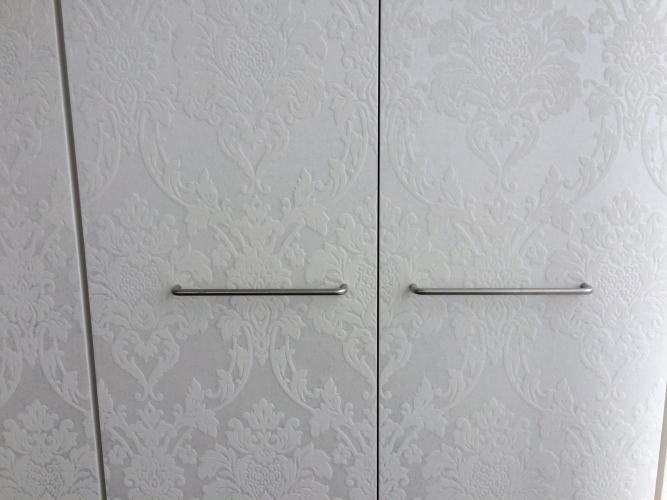 We use Roman Pro-880 Ultra Clear Strippable Adhesive giving your wallcovering a smooth seamless finish. 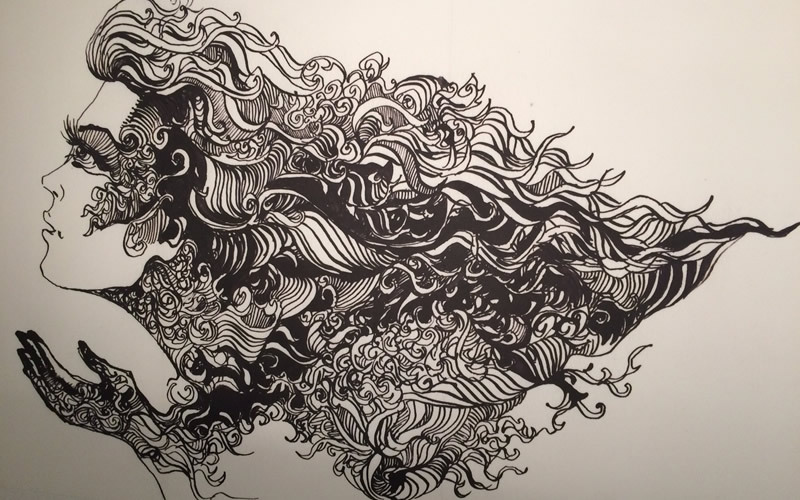 Your walls will look amazing and refreshed for many years. We are committed to providing you with a professional service at a competitive price. Wow! 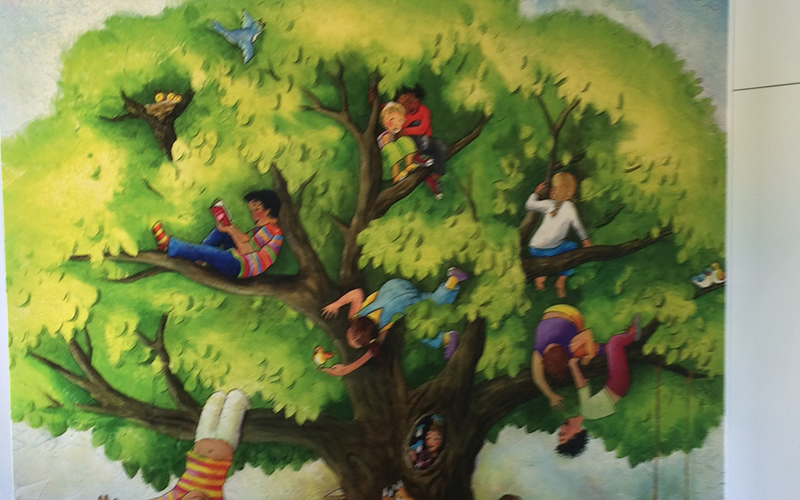 I’m sooooo pleased with my Mural. All my friends and family are in love with it. Thank you so much Tere! He works very efficiently but still pays attention to detail and I cannot stop recommending his work. 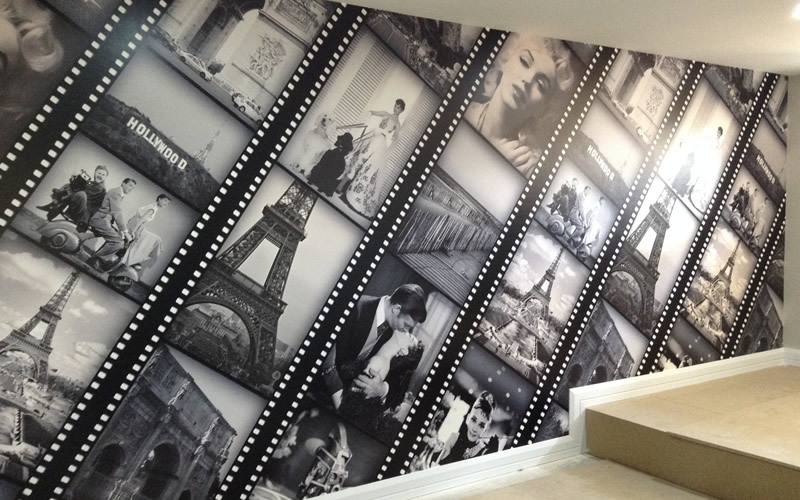 Wallview did an amazing job of my feature wall. Tere is great and the communication with him was excellent. 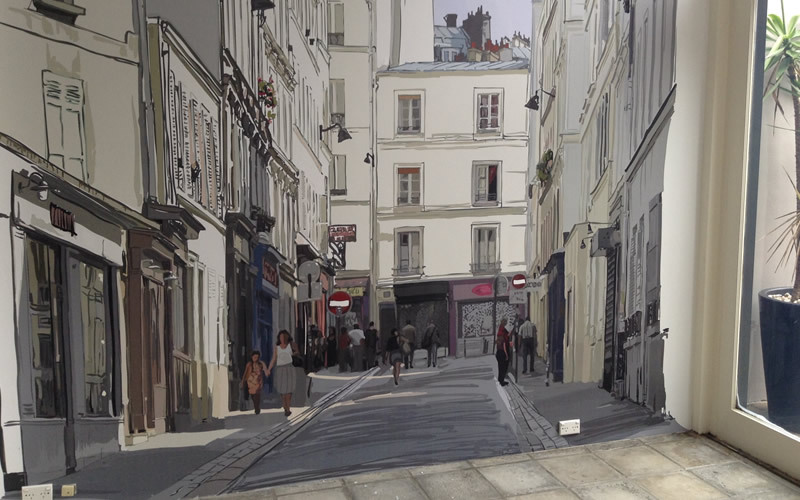 I would definitely recommend Wallview to anyone wanted to spruce up their home. Thanks again! The outcome was excellent and the service prompt. Nothing was too much trouble. Absolutely recommend Wallview and will use again.